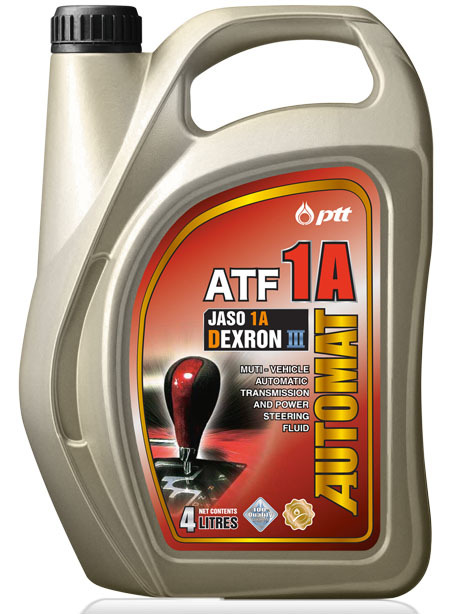 A premium automatic transmission and power steering fluid that meets the standard of DEXRON III, produced from a high quality base oil and blended with a multifunctional additives suitable for all automatic gears. Saves fuel, exhibits outstanding properties in heat resistance and wear protection. 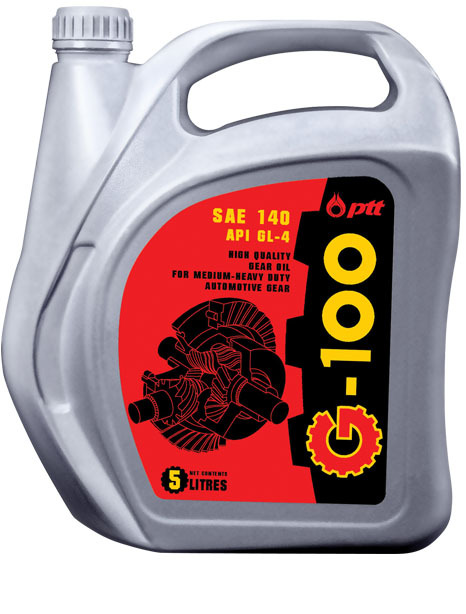 Suitable for all types of gears including automatic and power gears, e.g., General Motors (GM), Chrysler, Ford, Audi, BMW, Volkswagen, Volvo, SAAB, Mercedes Benz Toyota, Honda, Isuzu, Nissan, Hyundai, Mitsubishi, Subaru.